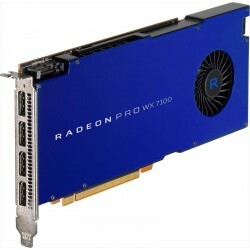 ​AMD Professional Graphics Cards are constantly tested using the latest benchmarking standards to ensure superior price-performance for use with CAD/CAM/CAE, Media & Entertainment, Medical and many other workstation applications. 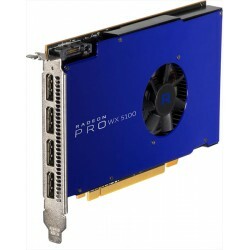 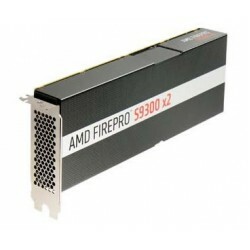 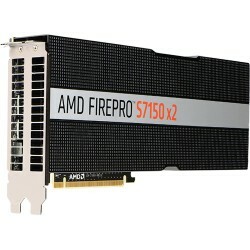 Designed and thoroughly tested by AMD, professionals in the manufacturing industry can rely on the power of AMD FirePro professional graphics processing units (GPUs) for their demanding Computer Aided Design, Manufacturing and Engineering needs. 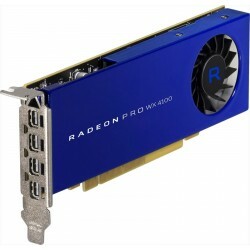 AMD graphics cards combines cutting-edge technologies, app certification and driver optimizations as well as professional-grade support to deliver an unmatched workflow experience and performance with mission-critical reliability, all at a great value.